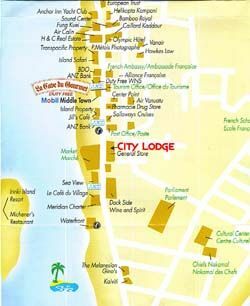 City Lodge offers a city style accommodation set in the heart of Port Vila Town, Boasting comfort and quality at an affordable price. 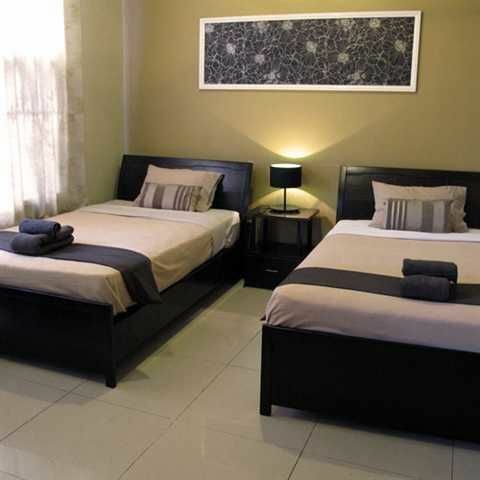 All rooms are equipped with superior finished bathrooms and toilets and a colour television. 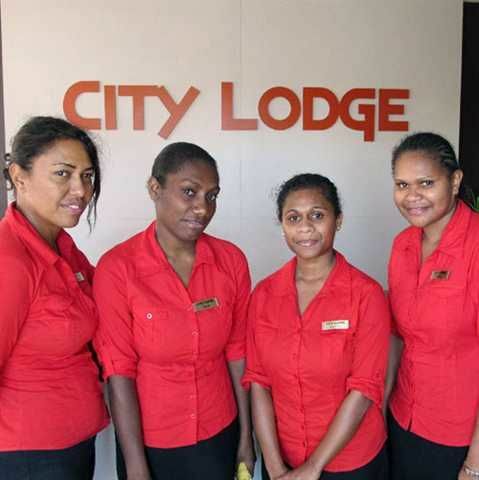 City Lodge is perfect for the traveler who demands quality at an affordable budget price. NOW WITH FREE WIRELESS ADSL INTERNET CONNECTION!, now you don't have to be disconnected from the world when you are in paradise! We are located in the middle of town only 10 minutes from the airport by bus or taxi, and walking distance to everything else. Just tell your Taxi or Bus driver to take you to City Lodge in Town.